“The number one reason missionaries leave the field,” (Paul Akin, BP) — The answer may surprise you: conflict with other missionaries. Akin goes on to explain some of the relational challenges facing missionary teams, and provides some insight as to how these can be overcome. 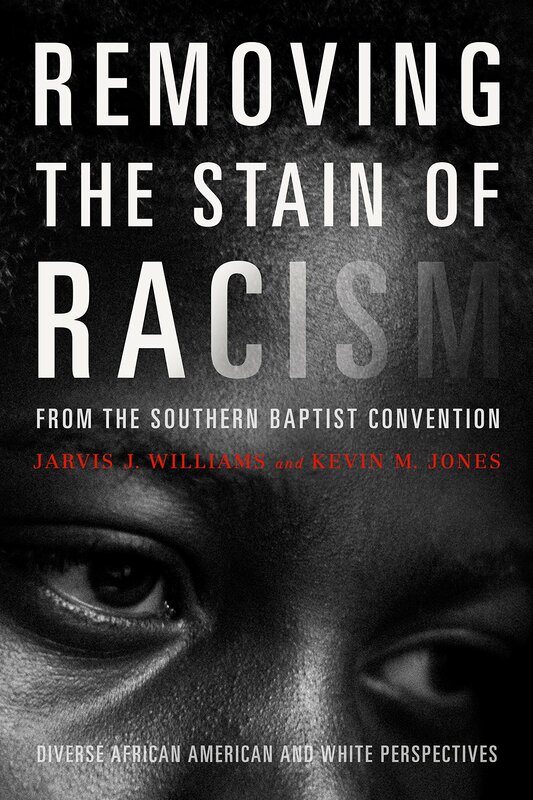 Removing the Stain of Racism from the Southern Baptist Convention: Diverse African American and White Perspectives, (Kevin M. Jones and Jarvis J. Williams) — This powerful collection of essays is a must-read for all who are interested in seeing the wounds of the racist past (and present) healed, especially in the SBC. I pray the Lord uses this to spark repentance and deepen unity among brothers and sisters of all races and ethnicities.